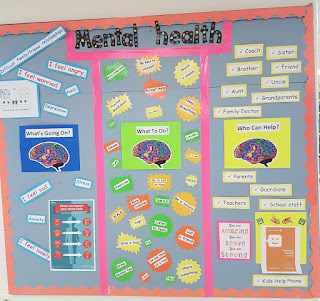 To support awareness of mental health, classes from K-8 have been discussing what it is to be mentally healthy and what you can do if you are struggling and need help. 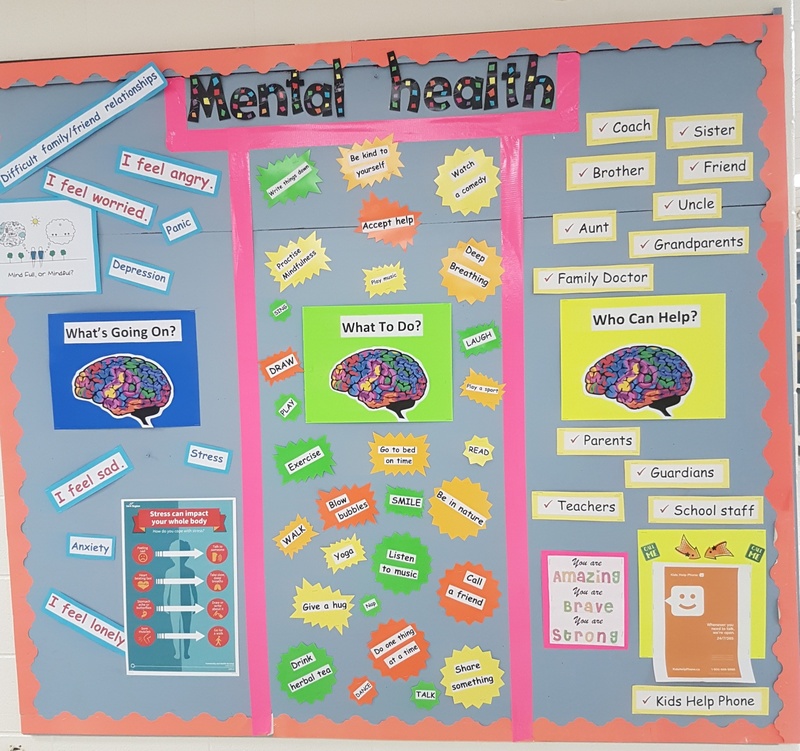 We are working towards our focus to support mentally healthy students and staff. Displaying empathy towards others and caring for one another helps us create a positive and inclusive climate at our school. We care, we listen, we support one another. We are mentally healthy.